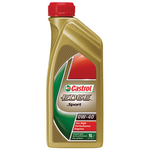 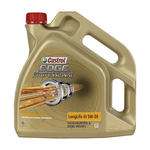 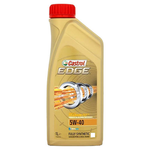 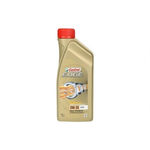 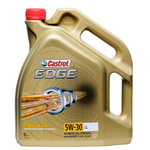 Castrol EDGE SAE 5W40 1Lit. 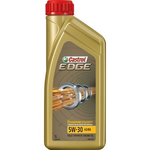 Castrol EDGE Sport SAE 0W40 1Lit. 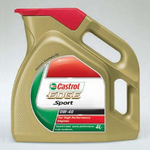 Castrol EDGE Sport SAE 0W40 4Lit. 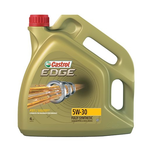 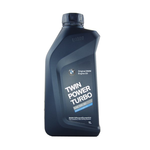 Castrol EDGE Sport SAE 10W60 1Lit.